There's a positive side to big storms like the one that hit the region over the weekend: it's often said that events like this can bring out the best in people — by prompting us to reach out and help one another — which is the idea behind 'Neighbors for Neighbors.org'. It's a website that encourages people "to do stuff with and for your neighbors." 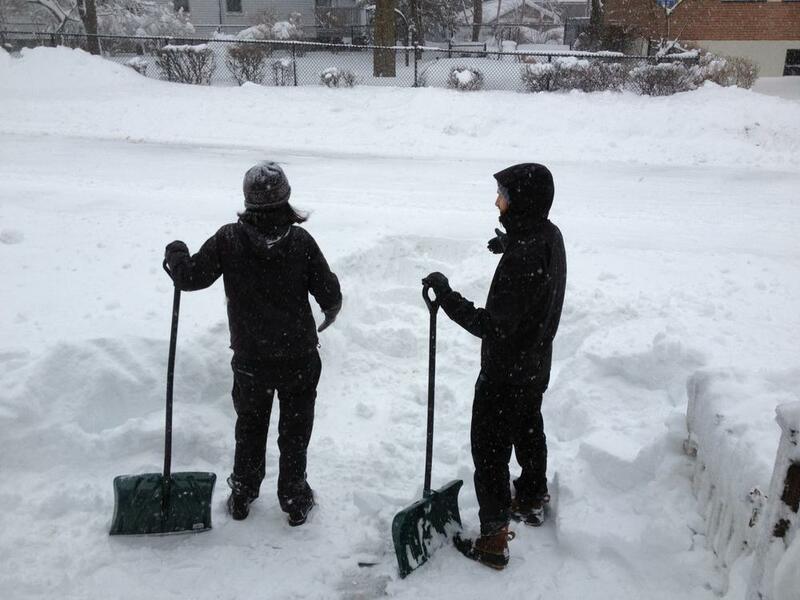 This weekend, the grouop organized volunteer shovel crews around Boston to help elderly residents and others who might have had trouble wielding a shovel. Joseph Porcelli, founder of Neighbors for Neighbors.org. This segment aired on February 11, 2013.